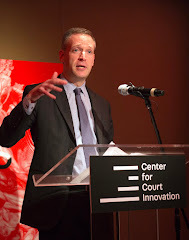 "We are just finalizing our 2007 numbers and I could not help but be in awe of one of our programs and the fabulous success it has had in the last year. 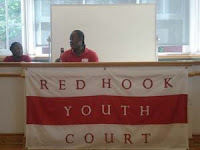 The program I speak of is the Red Hook Youth Court. 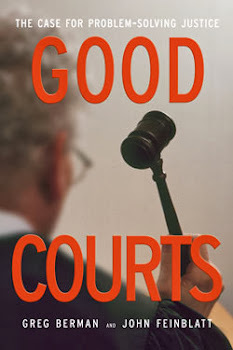 In 2007 we had 46 active Youth Court members who heard 189 cases and had 92% compliance. On top of the unbelievable numbers, if you spend time talking with members and hearing about their college and career plans you are blown away. So to Shante, Liz and the Americorps staff (Shaina, Minerva and Tiara) who made this a banner year, I salute you on a job well done. "